Cuisinart Box Grater Just $9! Down From $22! You are here: Home / Great Deals / Amazon Deals / Cuisinart Box Grater Just $9! Down From $22! Get this Cuisinart Boxed Grater for just $8.88, down from $22, PLUS FREE shipping for Amazon Prime or orders $25 or more! The Cuisinart Box Grater is made for stainless steel and is perfect for fine shredding, coarse shredding, fine grating and slicing blades. 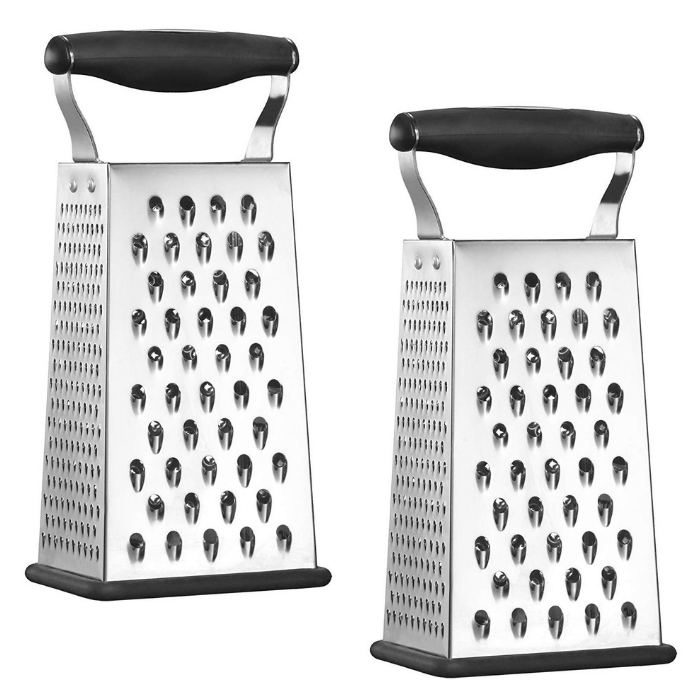 This grater features a soft-grip handle and a nonslip base so you can grate with ease.